Australia's next prime minister, Scott Morrison, says he will not call an election "any time soon." Morrison was chosen by his party's lawmakers in a leadership ballot Friday and will be sworn in later in the day. 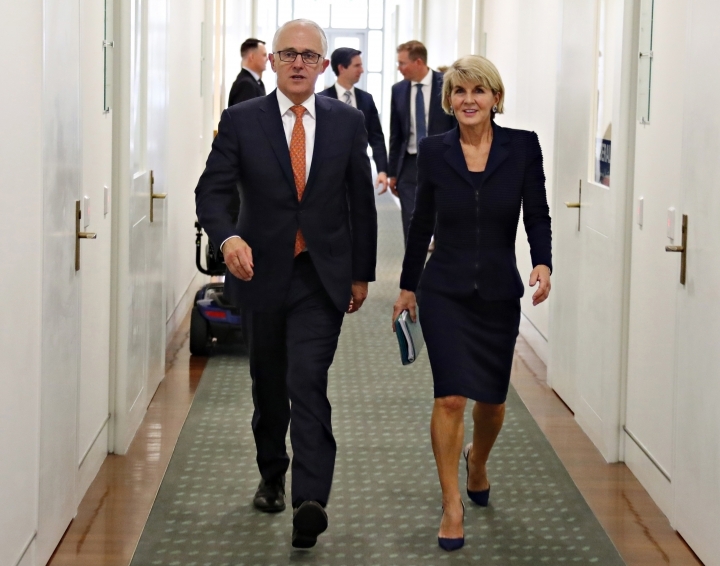 Malcolm Turnbull officially handed in his commission as prime minister and has told Morrison he will soon leave Parliament. 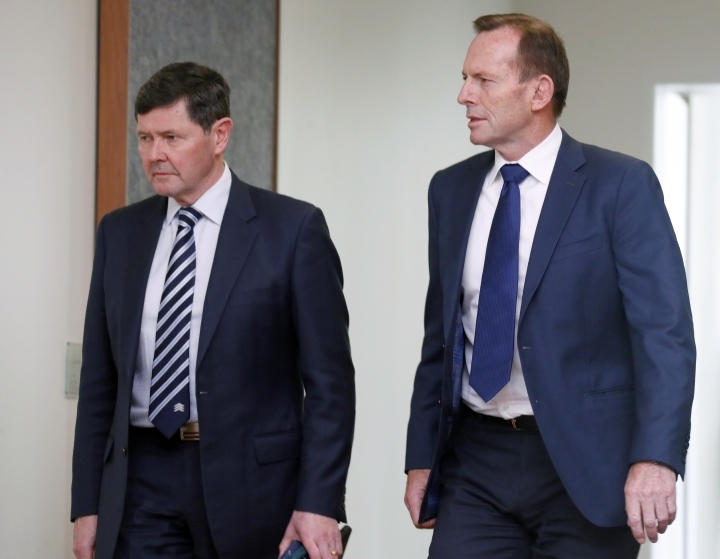 His departure could encourage Morrison to call general elections before May when they are due. Morrison told reporters: "We intend to be governing ... so I don't think anybody should be making any plans for any elections any time soon." New Zealand Prime Minister Jacinda Ardern has congratulated Australia's next prime minister on his new job. 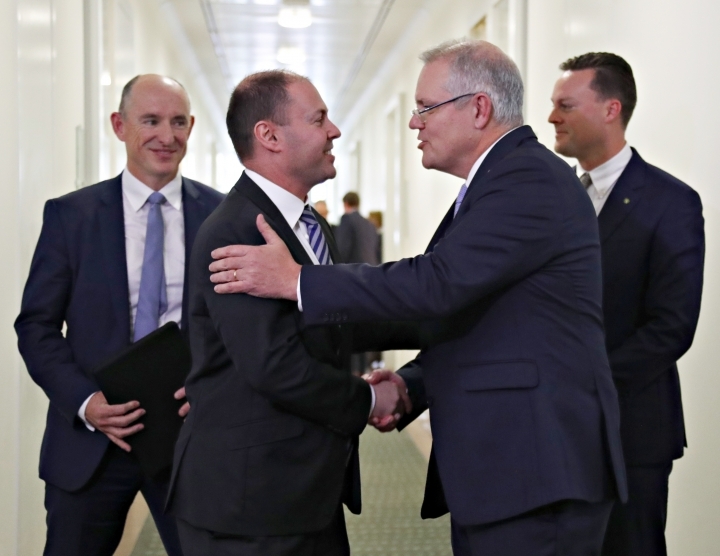 The current Treasurer, Scott Morrison was chosen in a ballot of his party's lawmakers on Friday, and the outgoing Prime Minister Malcolm Turnbull said he was quitting government now that his replacement had been chosen. Ardern said shortly after the announcement that she had spoken to Morrison by phone and she looked forward to building a strong relationship with him. She said Morrison acknowledged his warmth for New Zealand and that her government would keep advocating for New Zealand in the bilateral relationship. Australia's prime minister says he will quit Parliament now the government has picked a replacement. Prime Minister Malcolm Turnbull told reporters: "I'll be leaving the Parliament ... not before too long." His resignation would cause a by-election that could cost the government its single-seat majority. 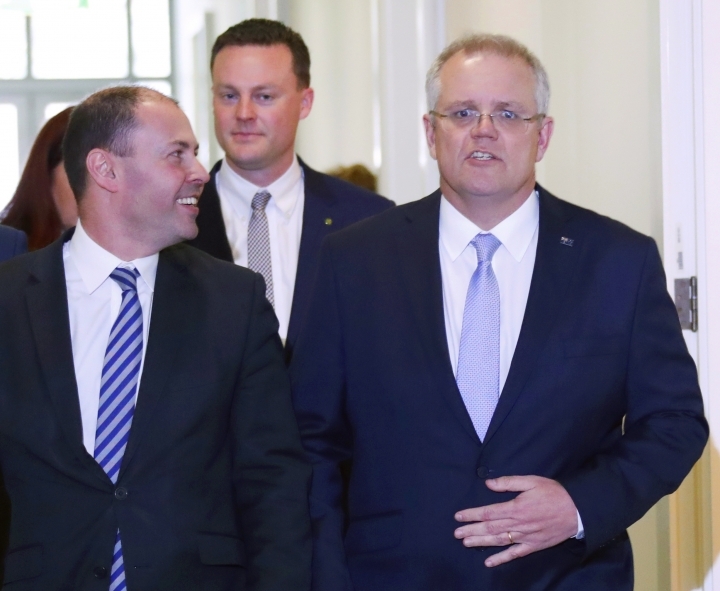 It could encourage the next Prime Minister Scott Morrison to soon call general elections. 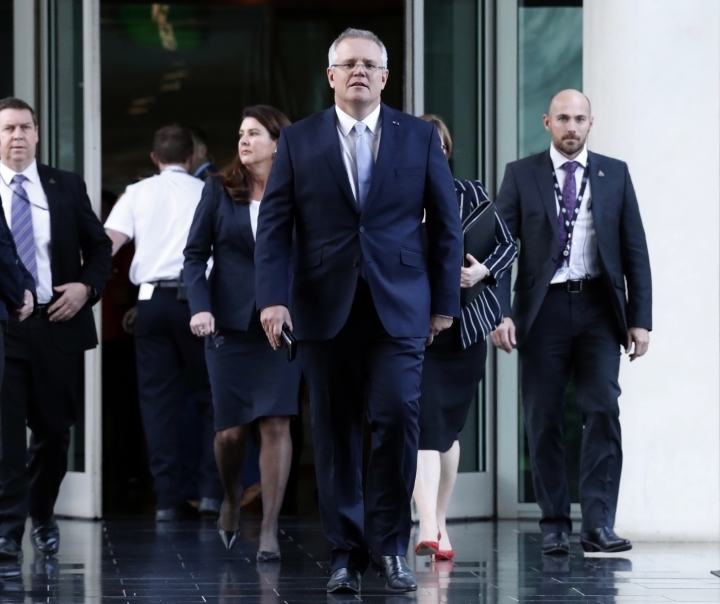 Australia's ruling party has chosen Treasurer Scott Morrison to become the next prime minister. Morrison will replace Prime Minister Malcom Turnbull, who is expected to resign. 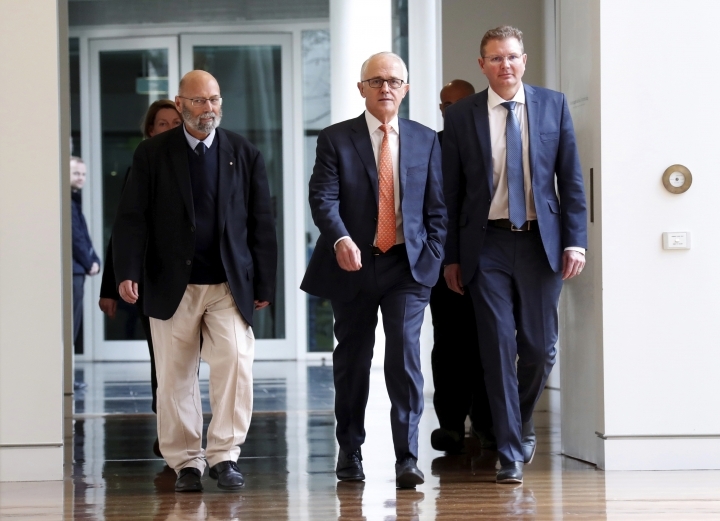 Friday's ballot among Liberal Party lawmakers means Australia's sixth change of prime minister in 11 years, prolonging an era of extraordinary political instability. 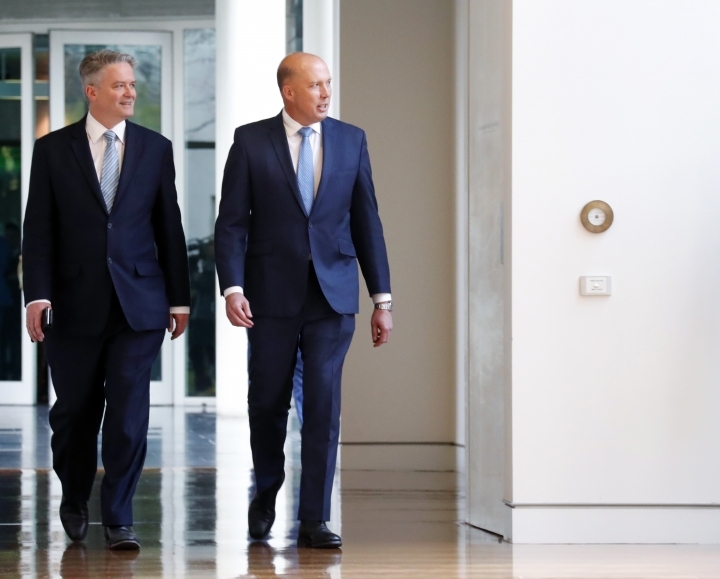 Members of Australia's conservative Liberal Party are meeting at Parliament House to choose a new prime minister. 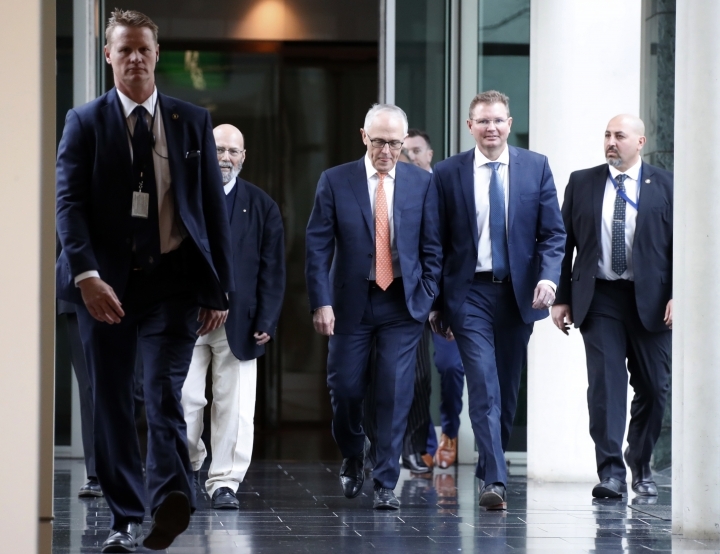 Beleaguered Prime Minister Malcolm Turnbull demanded the names of his party's lawmakers who wanted him to go before allowing the meeting. It started around midday Friday after the 43 signatures were verified. Foreign Minister Julie Bishop is among the favorites and would be Australia's second female prime minister. 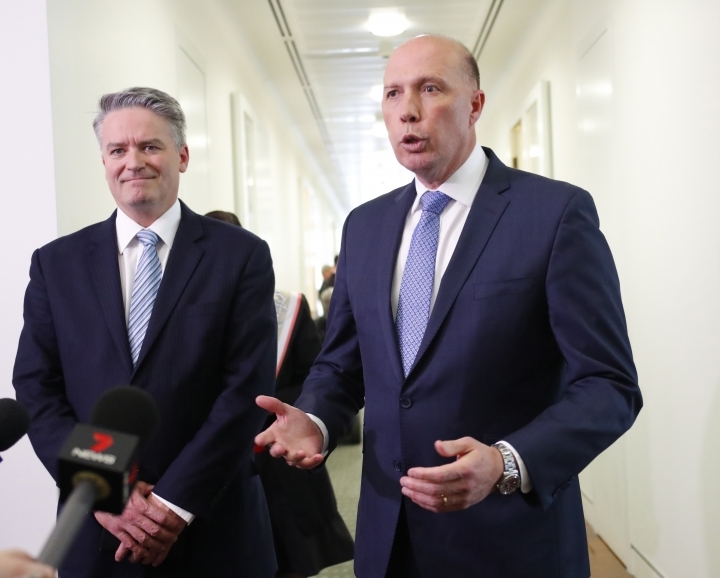 Other favorites include Treasurer Scott Morrison and the only declared challenger Peter Dutton, a former Cabinet minister. 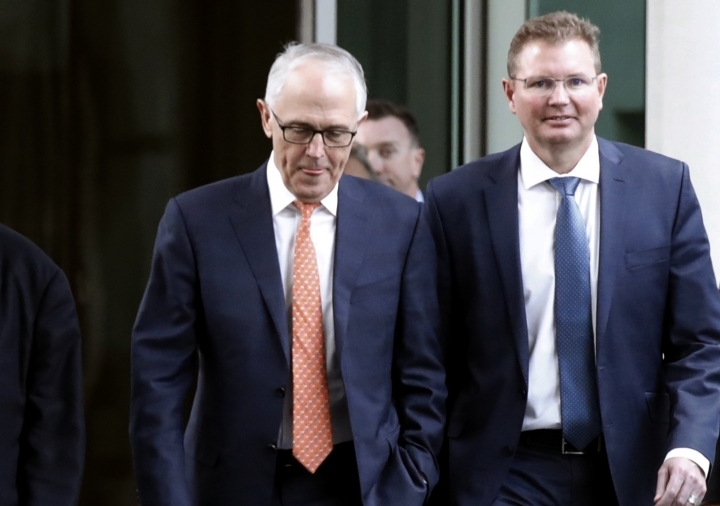 Australia appears set to get its sixth change of prime minister in 11 years, which would continue an era of extraordinary political instability. 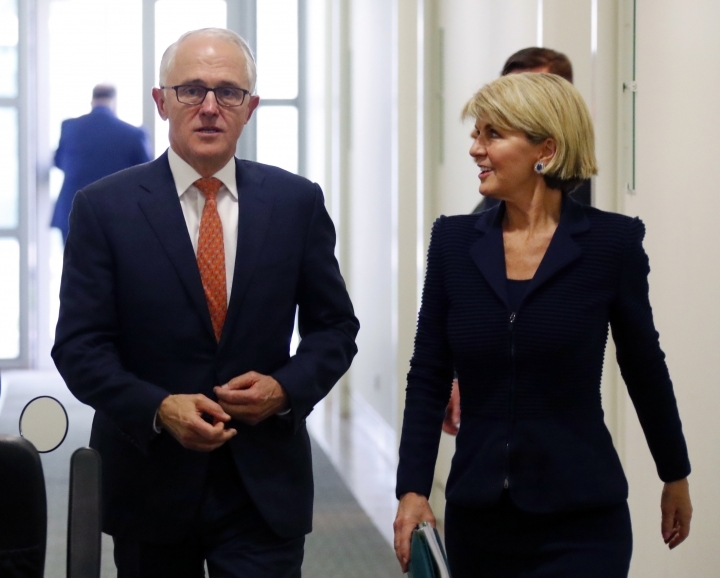 Foreign Minister Julie Bishop is among the favorites and would be Australia's second female prime minister. 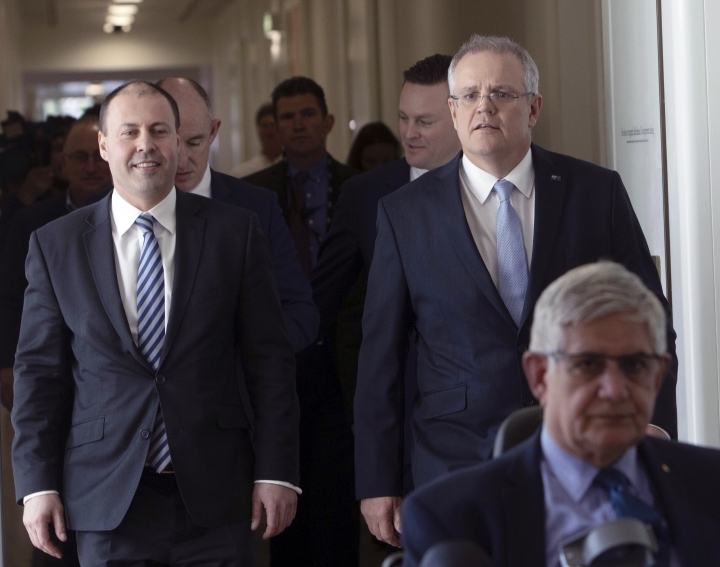 Other favorites include Treasurer Scott Morrison and the only declared challenger Peter Dutton, a former cabinet minister. 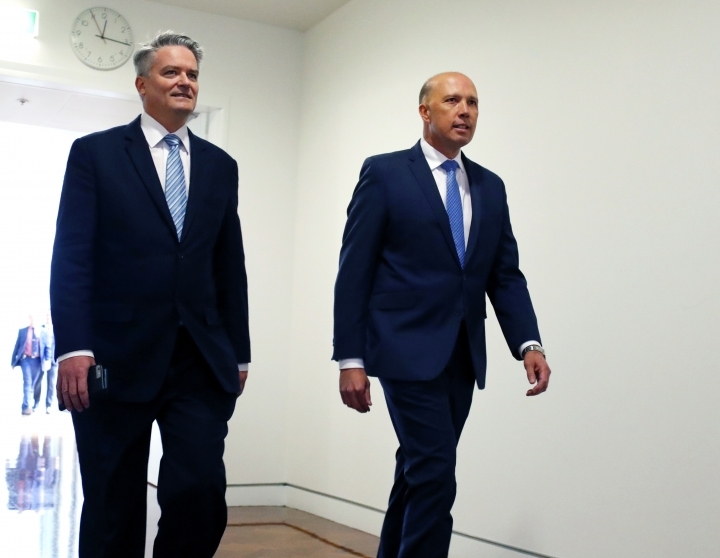 Dutton supporter Mathias Cormann says he is confident that the meeting of lawmakers in the conservative Liberal Party will go ahead. A complication had been finding 43 lawmakers to sign a petition demanding a change of leader. 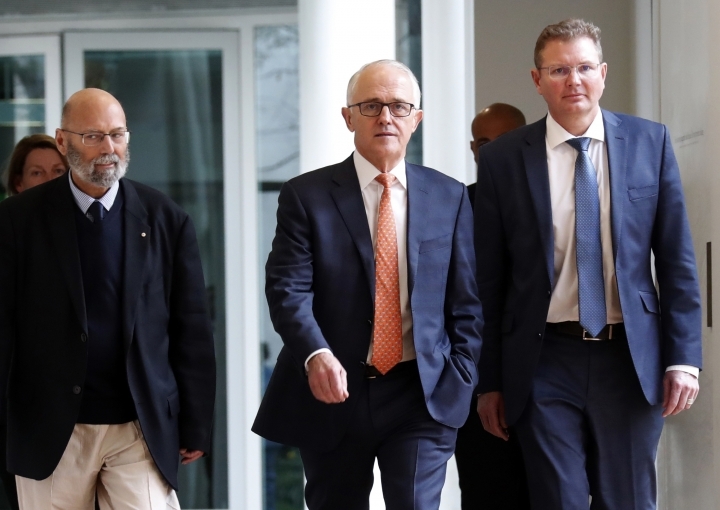 Beleaguered Prime Minister Malcolm Turnbull demanded the signatures as proof that most of his government had lost faith in him. 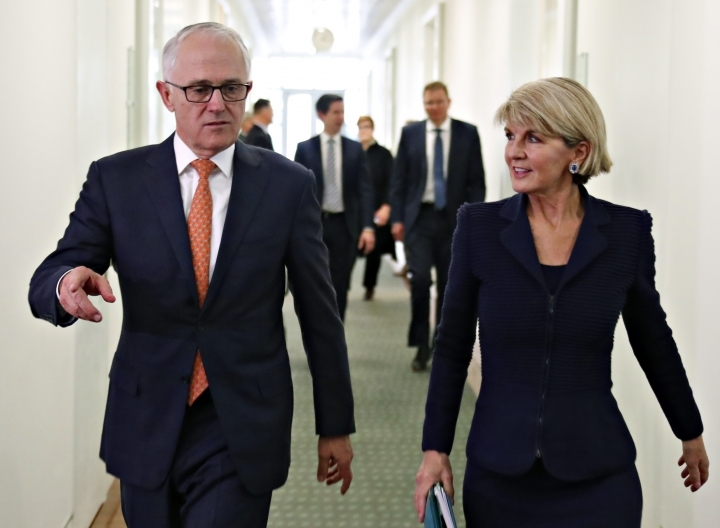 Turnbull won't contest the leadership ballot.